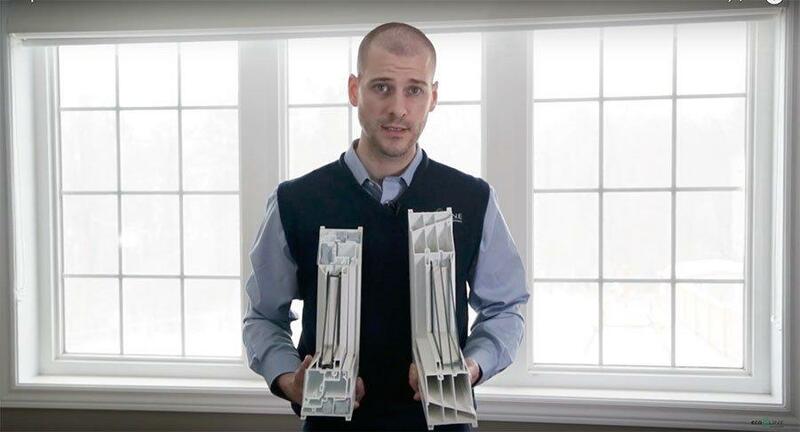 Triple Pane Windows vs. Double Pane: What’s Better? Window Mold Removal and Prevention Overall rating: 4.9 out of 5 based on 41 reviews.